This is a true hidden gem that our driver/guides like to show clients. 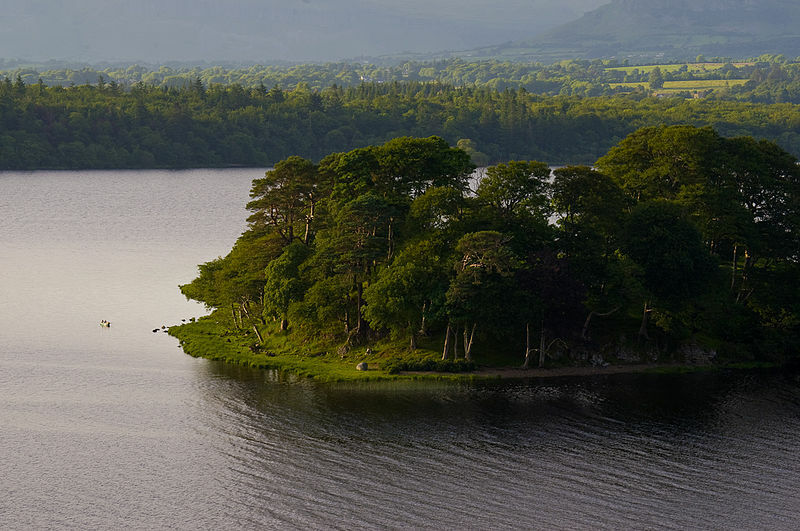 At Ireland and Scotland Luxury Tours we know all the best spots. It is a small pretty lough surrounded by hills on its North side. This hill is scattered with a lot of Prehistoric remains. It is very interesting. The demesne around the house has a unique collection of wood sculptures. These are hidden on a woodland trail which makes for a nice walk. This was built on the edge of the water in the 17th century. It was built on the site of a moated tower-house by Robert Parke. That moated tower- house had belonged to the Irish Chieftain Brian O’Rourke. He had sheltered a Spaniard from a wrecked Armada galleon. For that he was hung at Tyburn gallows. A really nice hidden gem on your tours of Ireland.